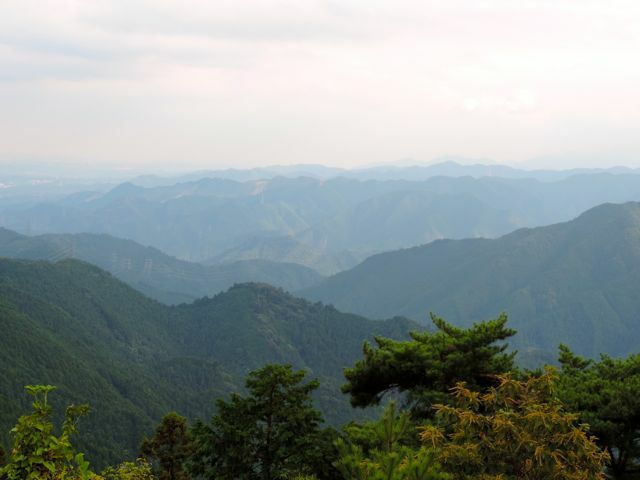 The view of Chichibu-Tama-Kai National Park from the summit of Mount Hinode. We have a three-day holiday weekend coming up so I asked Lisa what she wanted to do. “No hiking,” she said. 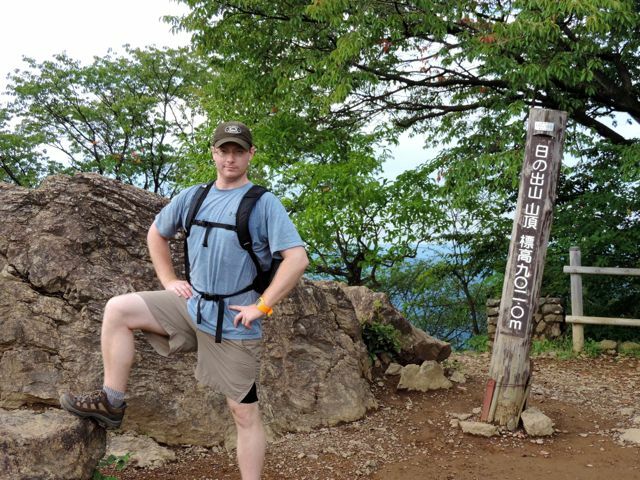 We have done an inordinate amount of hiking in Japan this past summer, not all of it pleasant. We got stuck in a thunderstorm in Okutama. We got stuck in the blazing heat in Shikinejima. However, fall is the best time to go hiking in Japan. You can escape the sweltering concrete oven that is Tokyo to the cool climate of the surrounding hillside. Plus, the summer vacation season is over, meaning the brightly colored yamagarru (mountain girls) and the packs of obasan (middle-aged women) in their North Face and Columbia gear are no longer clogging up the trails. So this past Monday a co-worker, a Brit named Joe, and I headed to Mitake-san. The beginning of the trail from the Mitake cable car station. 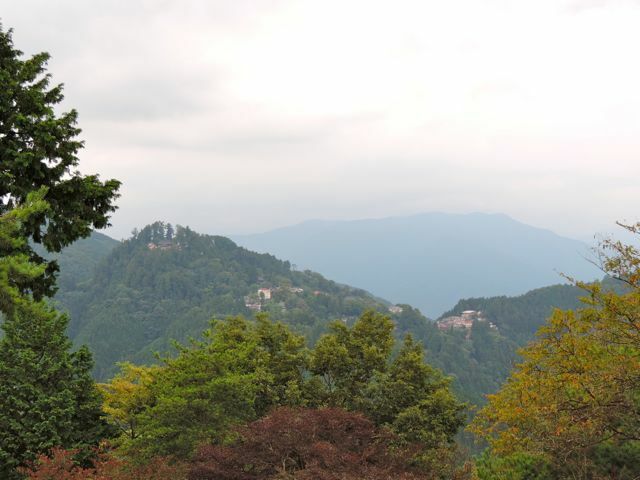 Mount Mitake (939m) is a hidden gem of Tokyo prefecture. If you ask any local Tokyoite where to go hiking they direct you to Mount Takao (599m), the Disney of Japan’s mountain treks. It is only 45 minutes away and the paved sidewalk to the summit is lined with shop vendors and tourists.If they have a little more experience, they might also recommend Mount Tsukuba (877m), an hour and a half north in Ibaraki. 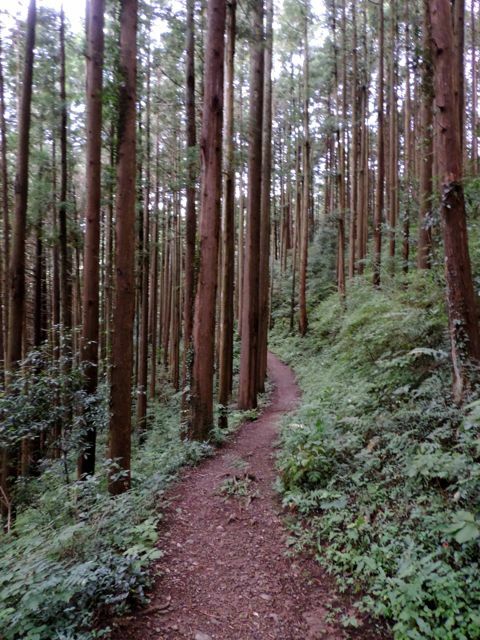 I prefer Tsukuba-san, mainly because of the mythology surrounding, and the hike is a nice challenge. Still, most people take the cable car all the way to the summit and lounge around slurping down noodles and beers. Not my idea of roughing it. So another co-worker, a Brit named Barney who has spent an inordinate amount of time off of Japan’s beaten path, suggested we give Mitake-san a try. 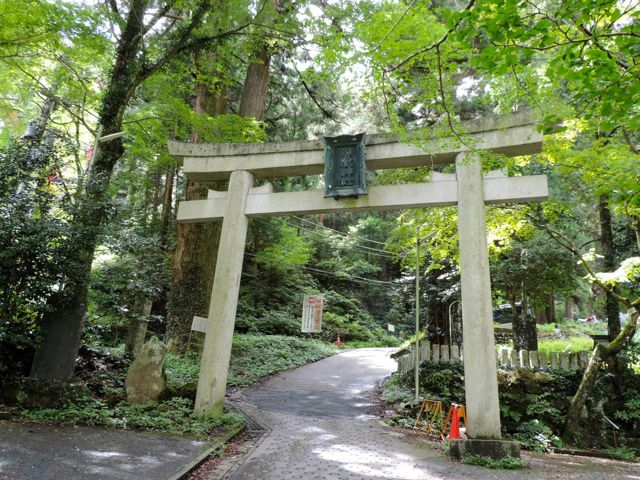 About an hour and a half west of Tokyo, before reaching Okutama, Mitake is not as challenging as Tsukuba, but still holds the same cultural mystique, and is not nearly as crowded as the Takao tourist trap. Joe and I met at Nakano Station, trying to catch the 10:12 a.m. Ome line. We missed it by two minutes and had to wait half an hour for the next train. We rode 52 minutes to the end of the line at Ome and switched to the next train that arrived at the platform. This was the Okutama line. It was about another 20 minutes to Mitakesan Station. Since it was Monday, the information center was closed, but there were free Japanese-only maps available at the station. 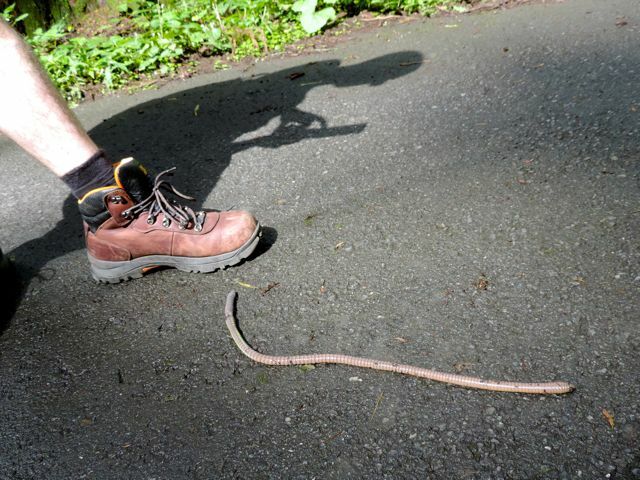 A freaking worm 3 times the size of Joe’s boot. A client suggested it might be a tsuchinoko. We grabbed a couple of those and found the bus stop 20 meters to the left of the station, across the street. The bus kindly read “Mitake cable car” in big English letters. It was only about a 5 minute wait before it took off, and the ride to the cable car station was less than 10 minutes. There were only about 8 other people on the bus and they all headed for the cable car station. 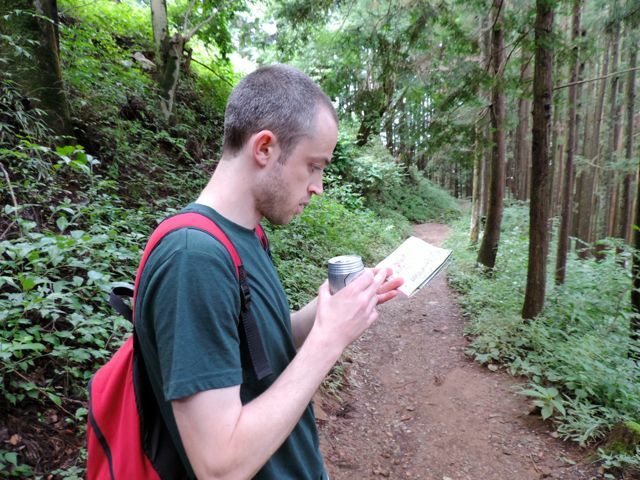 Joe and I had made the decision that if we wanted to make a scientific exploration of Mitake-san, than we better hike all the way from the base to the summit. The trail to the summit is really a winding paved road that we had to share with the occasional vehicle. We hiked through the cedar trees and viewed a few small shrines and experienced some wildlife. The 45-minute hike wasn’t torturous, but it was fairly nondescript. Upon reaching the summit, the directions became confusing. There is a small village at the top, and the direction signs are mostly in kanji. Joe was able to read some, but was far from fluent (which is worlds better than what I could muster). None of the signs directed toward the shrine, which is where we wanted to go. And the direct routes led to mountain inns rather than the natural attractions. 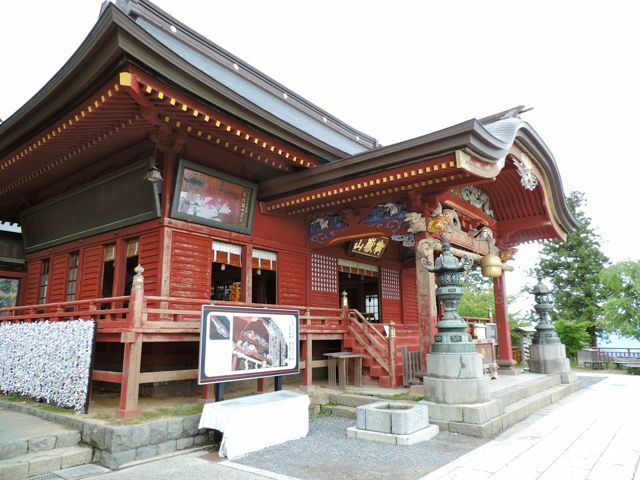 The 2,000 year old Musashi-Mitake Shrine. Even the native Japanese hikers seemed confused as to where to go. Between Joe’s limited kanji, our orienteering skills and a bit of blind luck we traipsed our way to Musashi-Mitake Shrine. 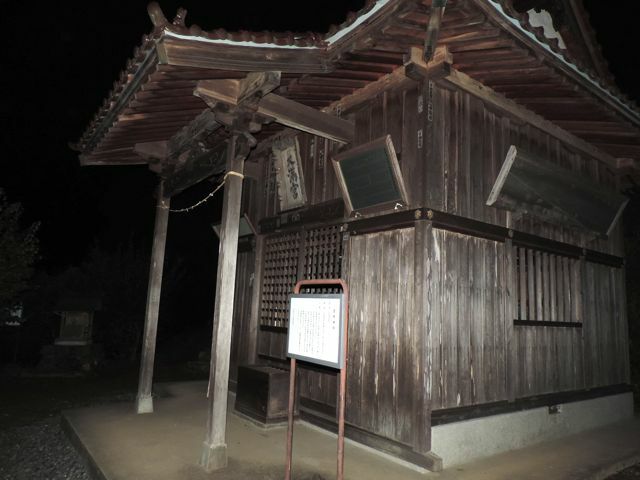 The shrine is believed have been a center of worship for over 2,000 years. While the buildings are rather new (as they are anywhere else in Japan), the mountaintop shrine still held a mystical aura and the grounds were well-maintained. From the shrine we discussed finding the natural rock garden. The sign (according to Joe’s kanji) said it was two hours away. The blog posts we had read beforehand said it was about 40 minutes. However, our planned route took us to Mount Hidone, and past that we were going to finish at Hinatawada Station, another 3 hours away. We vetoed a trip to the rock garden though vowed to return someday. There is another day hike you can do to the summit of Mount Otake (1,267m) that leads you past the rock garden and several waterfalls. Next time. Joe and I instead headed due east to Mount Hidone (909m). The trail followed the ridgeline and it only took us about 45 minutes to reach our second peak. Hidone-san provided a pleasant view of the surrounding mountains, and though it was slightly overcast, we thought we could see the outline of Mount Fuji. On the opposite side of the ridge we had a phenomenal view of the entire metropolis of Tokyo, spread out across the horizon. Through the zoomed in viewfinder of my camera I could see Shinjuku. There were several benches, picnic tables and even a shelter atop Mount Hidone. From our best guess the peak was lined with cherry trees and must be quite serene during sakura season. After an extended break we continued on. Our trek was all downhill from this point. At no time were we seriously winded, and neither Joe or I are the pinnacle of human constitution. From Hidone, it was about two hours to Hinatawada Station. There were some smaller shrines along the way to make the hike slightly more intriguing. However, we hit a snag about 2 km from our destination. The trail split at an intersection that was not included on our map. Checking the map in kanji. According to Joe’s kanji, the right split headed to Hinatawada station, and the left path led to either Ishigamimae or Futamatao Station. We started down the right split, however, this was a fairly untended trail that plummeted down the side of the hill at a steep incline. This didn’t seem right. At my behest, we crawled back up to the crossroads and studied our options more closely. The trail to the left was maintained much better, and appeared more suitable. It was getting dark and at this point in our journey it wasn’t in our best interests to start stumbling around the Japanese mountainside. The trail from Mount Hinode to Hinawada Station. So we headed left. The trail was smooth for the first km, but then it began to narrow and become more overgrown. Spiderwebs snatched at our faces and it became pitch black. Luckily we had our headlamps to somewhat keep us on track. A temple? A shrine? Who the hell knows. This happened to be where we wanted to end our journey in the first place, so alls well that ends well. It was a short 10-minute walk to Hinawada Station, where the Okuatama train visits every 15 minutes. We transferred again at Ome and one hour later we were back in Tokyo. Joe and I already plan to return this fall to explore further, perhaps head to Mount Otake, or even again next spring for the sakura. For those interested, here is a link to a blog that originally posted the route we attempted to follow. In addition, here is a recent article I wrote for Time Out Tokyo about the Best Day Hikes in Tokyo. Sucking in the gut at the peak of Mount Hinode.